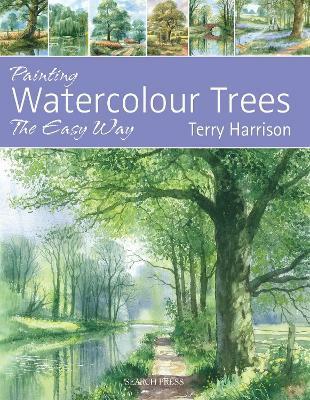 Includes a great selection of clear, detailed step-by-step demonstrations along with extra tips to show how to paint beautiful trees quickly and easily. He teaches how to paint an impression of trees, rather than showing how reproduce each leaf, and illustrates the importance of understanding shapes, perspective, light and shade, and the way foliage changes with the seasons. This is a book for all landscape artists whatever their skill levels, and anyone who wants to learn more about painting trees whether they are magnificent in their winter habitat, gloriously bedecked in spring foliage, splendid in their summer raiment or stunning when their leaves turn to russet reds and spun golds.